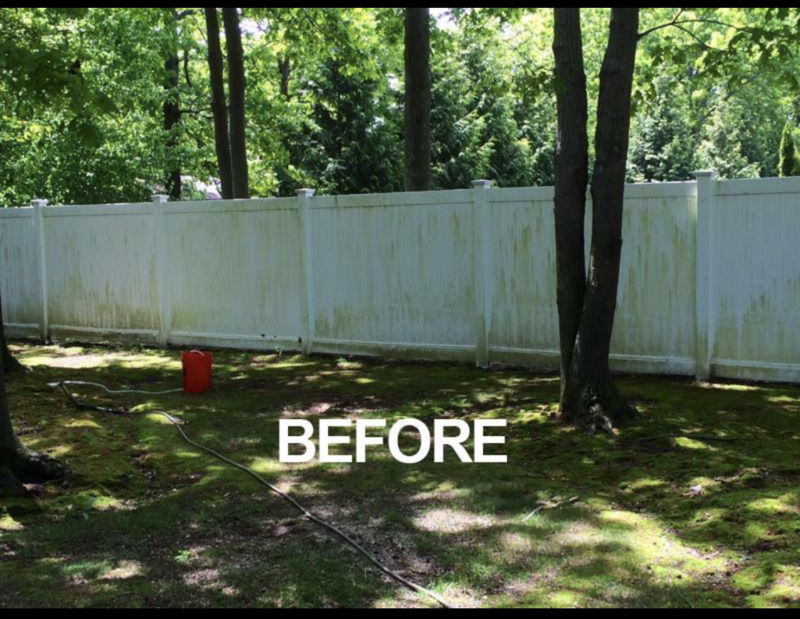 Ready for your fence to finally have that good old shine? 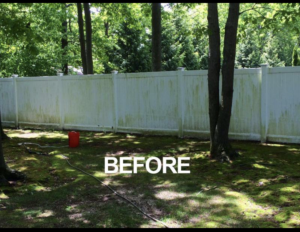 Our specialized deck/fence cleaning system completely removes contaminants like mildew and mold. 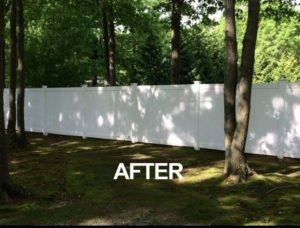 Our specialized low pressure treatment process allows us to restore your fence to its original look. Great for composite, trex, wood, fiberglass, and more!